Two newborn babies were recently turned over to local hospitals as part of the Safe Surrender program, Los Angeles County Supervisor Don Knabe announced this afternoon. Both surrenders occurred on Friday, February 24. The first was a newborn Hispanic male, who was dropped off at Foothill Presbyterian Hospital in Glendora. The second newborn was also a Hispanic male, who was surrendered at St. Mary’s Medical Center in Long Beach. Although the surrenders happened over one week ago, it is not unusual for cases to take several days to be verified as a true Safe Surrender. 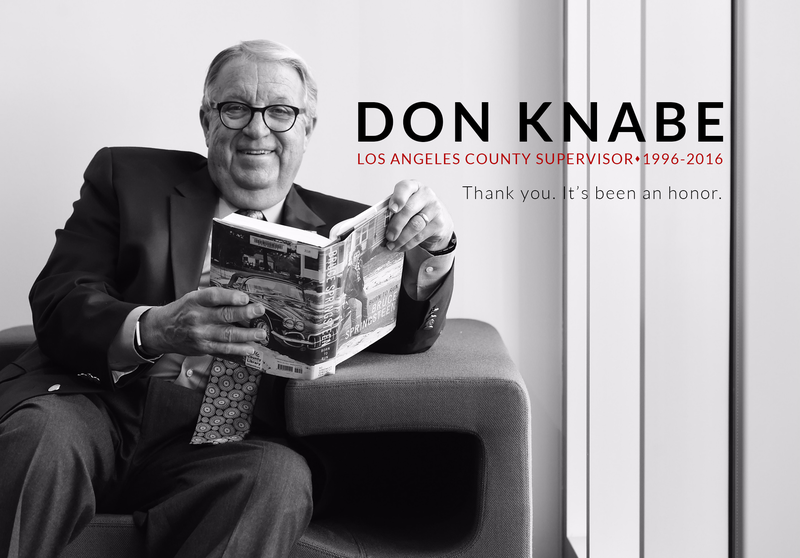 The Safe Surrender Program, initiated by Supervisor Knabe and approved unanimously by the Board of Supervisors in June of 2002, allows a parent or legal guardian to surrender an infant that is no more than three days old confidentially and without fear of prosecution to any hospital or fire station, as long as the infant shows no signs of abuse. The first year the program went into effect, there was not a single Safe Surrender in Los Angeles County. That same year, 11 newborns were discovered abandoned and deceased. By 2005, the number of Safe Surrenders climbed to 8 cases and the number of abandoned deceased infants dropped to 4. The two recent Safe Surrenders were the first for 2006. The right choice was made for these newborns, said Supervisor Knabe. Both babies are healthy and will end up in loving homes because they were turned over through the Safe Surrender Program.